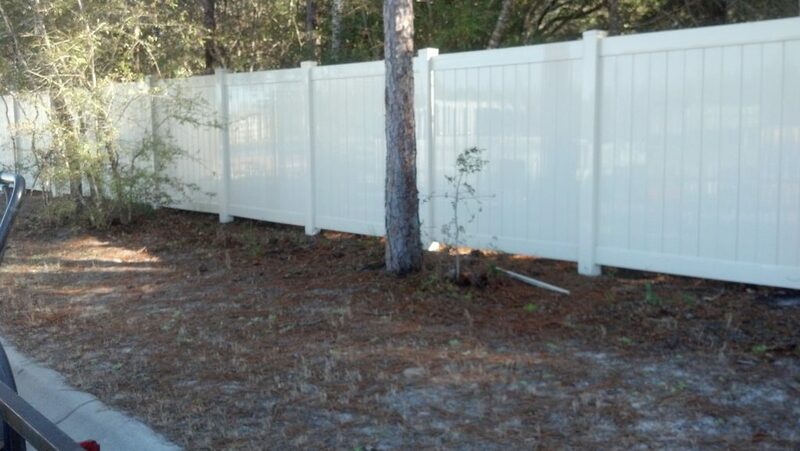 Is your fence looking grey or dilapidated? 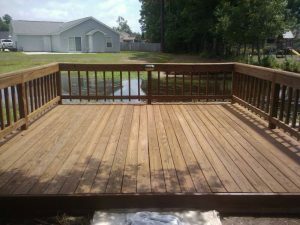 Is it needing a new coat of stain or just a weather seal for a longer lifespan. Caretaker Services offers fence restoration. 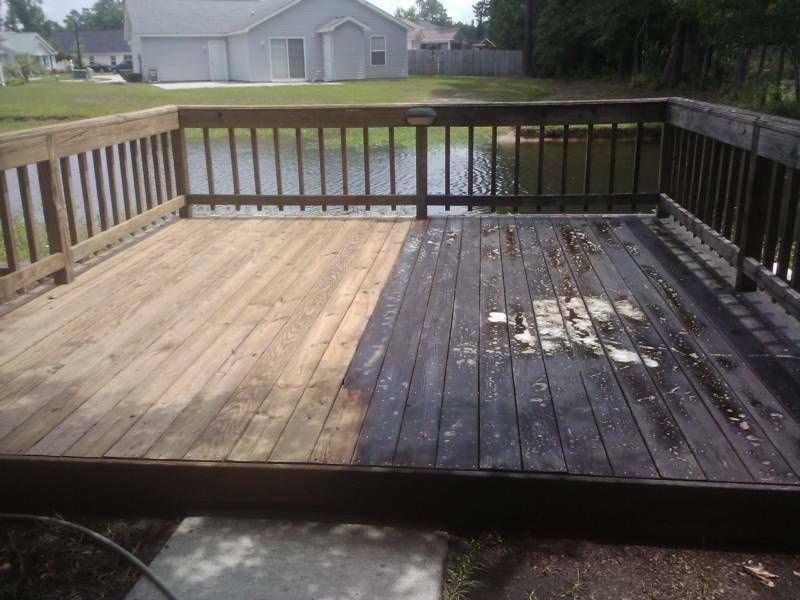 We use proven methods to safely strip old oil based stain or greying wood back down to new and apply an oil based stain or weather sealer to safely preserve your wood and keep it looking new as the day it was built. 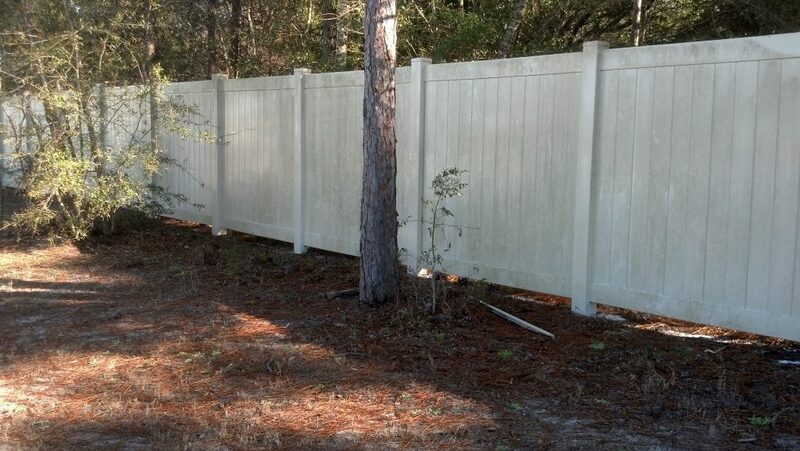 Many people wait years to do anything about their outdoor fences until it is too late. 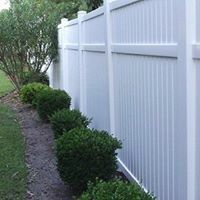 We know that upkeeping may cost a little up front but it will keep you from having to spend a lot more in the future when you have to rebuild or majorly repair your fence. 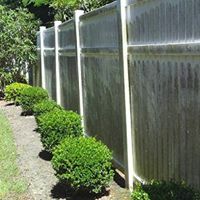 Let Caretaker Services give you a free estimate on cleaning and staining your fence and enjoy the neighbor’s comments on how it makes your house look great. Call today for a free estimate.